Last weekend, Asbury Park Brewery was the spot for all things punk down on the Jersey Shore. Unfortunately, only two out of the five bands ended up playing. Let’s just say one of them seriously pissed people off. 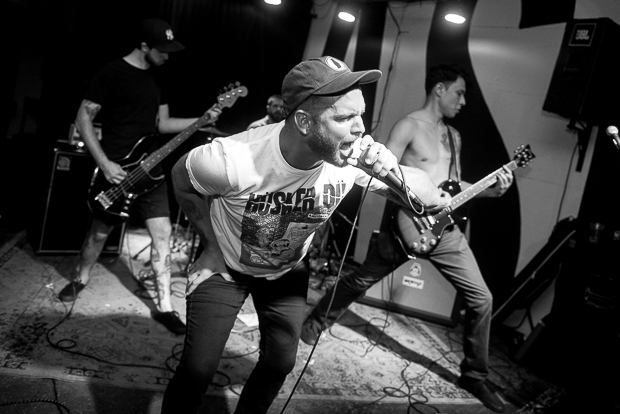 That said, Mike Petzinger managed to capture some shots of Hot Blood and Coward doing their thing at APB. Check it all out below and look for more great shows coming to the venue here.